Summary: This episode is about a month late in being published so we apologize for that. 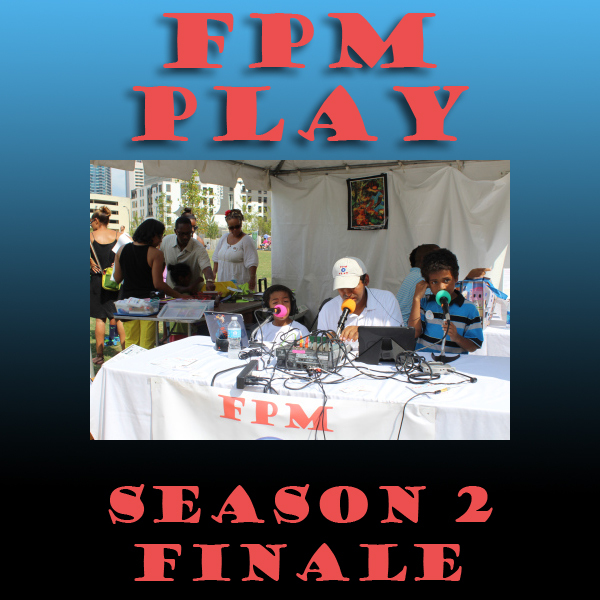 This is our live recording in Romare Bearden Park in Charlotte, NC. We received great listener feedback calls from E.J. and Evan and we wrap-up our summer movie discussion. We had some technical difficulties recording this episode so our co-host, Elias, is only with us for the first half of the show. In this episode we cover TV shows, video games, and movies and end with our summer movie wrap-up. ♦ [35:42] Andres: Marvel’s Agents of S.H.I.E.L.D.